One Piece follows the adventures of Monkey D. Luffy, a funny young man whose body gained the properties of rubber after unintentionally eating a Devil Fruit. With his diverse crew, the Straw Hat Pirates, Luffy explores the grand line in search of the world’s ultimate treasure known as “One Piece” in order to become the next King of the Pirates. The best-selling manga in the world with over 86 volumes and 700 chapters alongside 1.1 million fans! 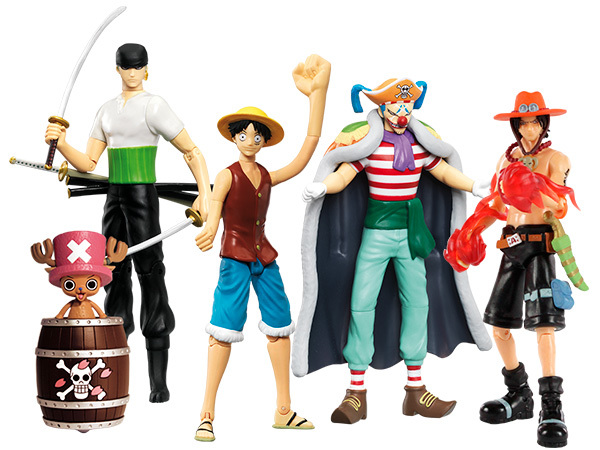 With a wide range of characters, these One Piece Action Figures can serve as true to form toys or even collectors items for this mangas enormous fan base! Inflate this 40 cm high Chopper maxi hat for a guaranteed dramatic effect! 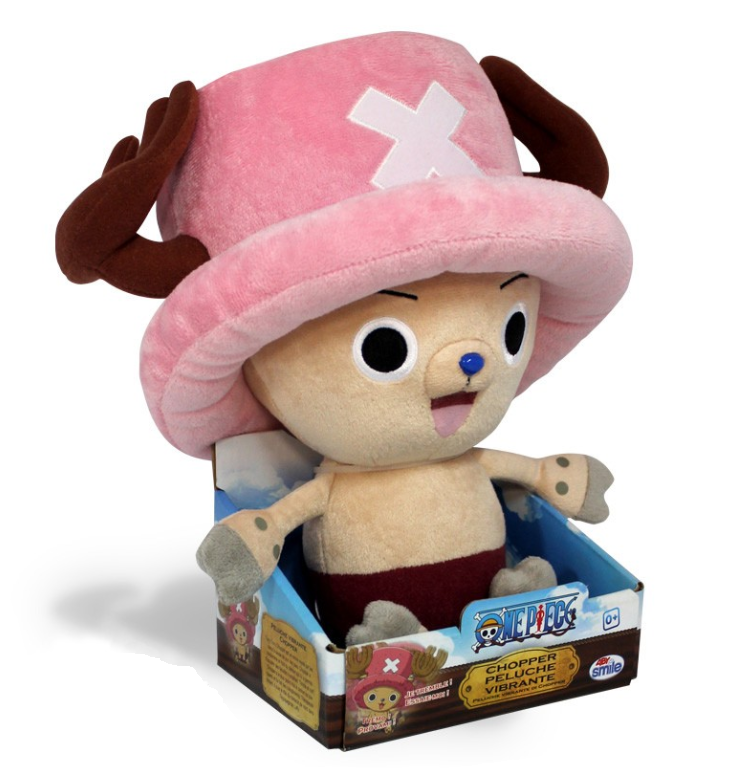 Ideal for getting into the character of Chopper with a fun and original vibe! Play pretend-pirate with our 90 cm long Luffy inflatable arm and 70 cm long Zoro sabers to revive the One Piece experience! 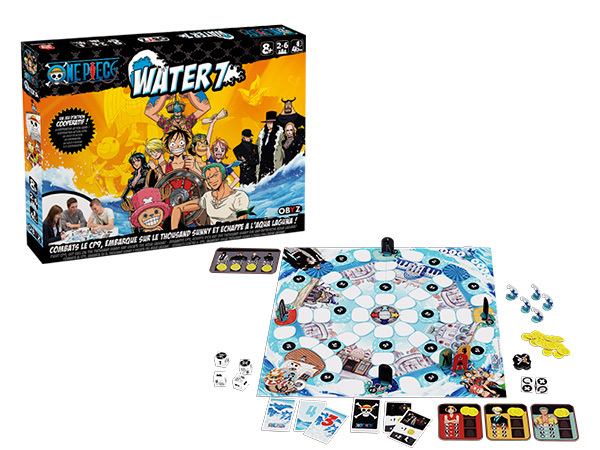 Water 7 is a family oriented and cooperative game, that is constantly renewed by the existence of numerous strategies and actions to win! 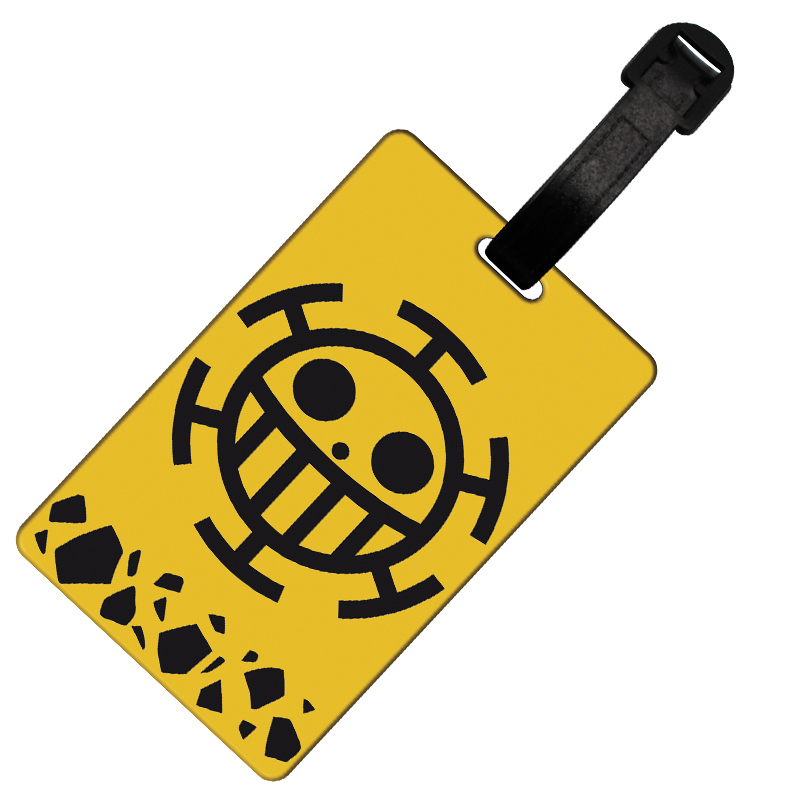 Our One Piece Luggage Tag allow anyone to take with them, around the world, the emblem of the Straw Hat crew while being both stylish and high quality. 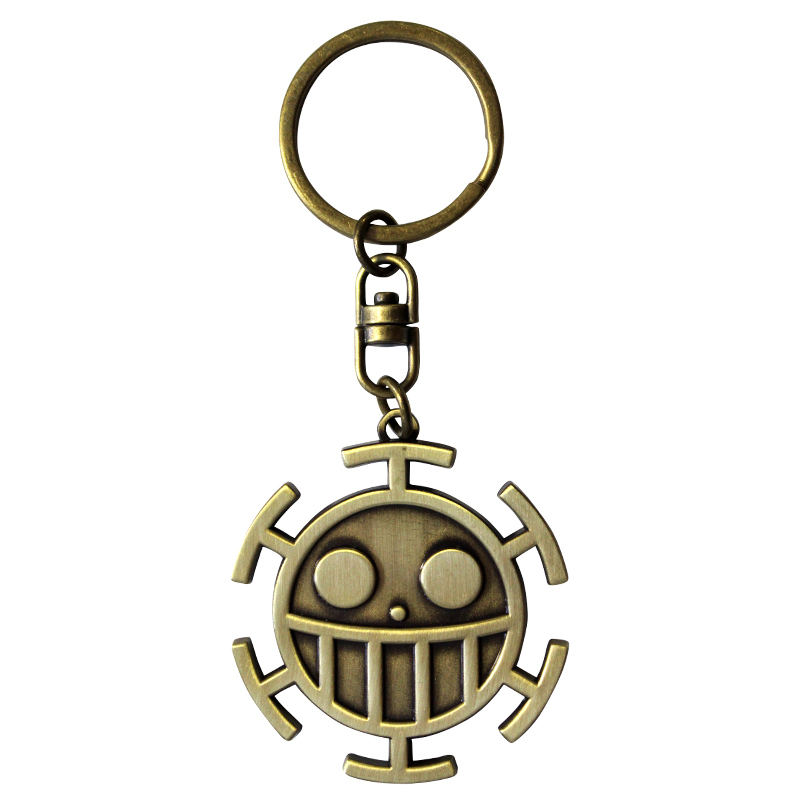 With our new One Piece Keychains bring a part of Luffy and the Straw Hat Crew with you anywhere you go! These keychains have been designed from quality metal with precise design to truly capture the One Piece vision! Discover the Chopper plush that vibrates! Pull the string and it will vibrate as if Tony Tony Chopper ate a rumble ball in One Piece! With our New World Chopper Talking Plush you can record a sentence, song or even everyday sounds around you with a squeeze of his hand! 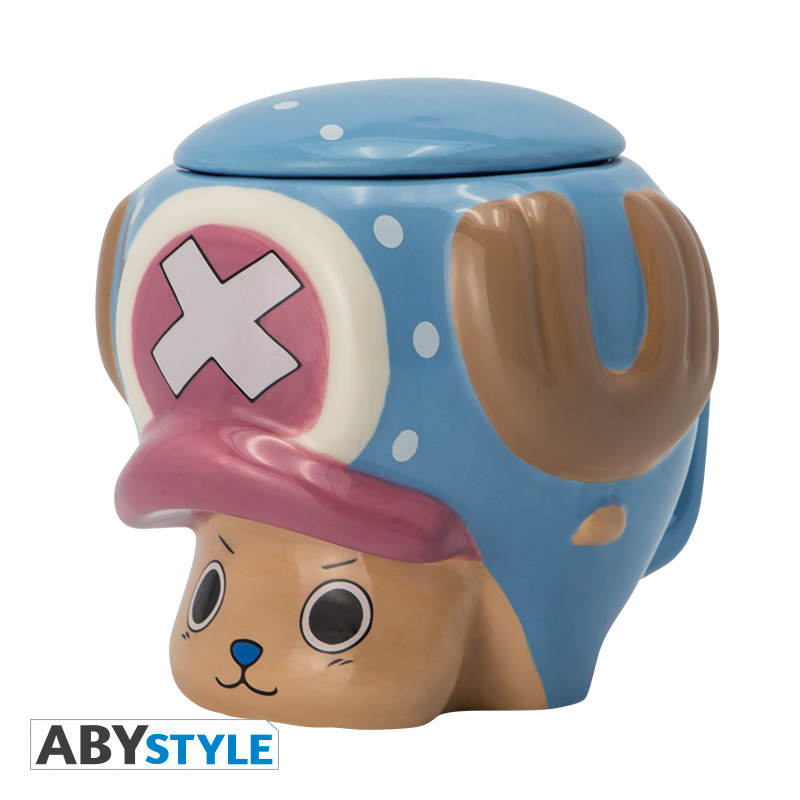 Donning his signature blue cap and nose, this 3D Chopper mug by ABYstyle replicates the details that any One Piece fan would expect. 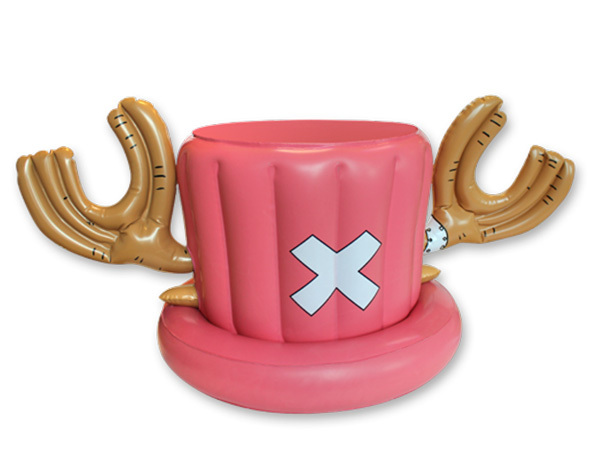 The top of Chopper’s cap is removable and acts a lid for keeping your beverages hot.